As you probably already know there are a multitude of accessories available for your handguns, rifles, and shotguns. 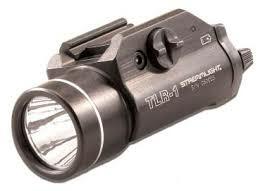 We stock some of those accessories like Streamlight Flashlights, MagPul, and UTG AR accessories. 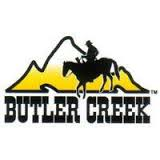 We also stock many holsters like Blackhawk, Crossbreed, Fobus, and SigTac. They are gun specific so we may have to order it in for you. Unfortunately it is impossible for us to stock everything. Please stop in, take a look around, and let us look something up for you. We are able to order just about anything. 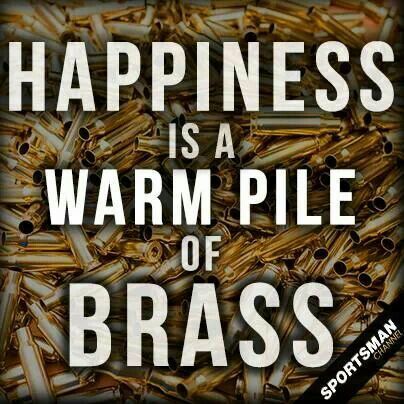 We do have a very large selection of ammunition in stock with a wide varitey of calibers and/or gauges and styles. We even have some of the "hard to find" ammuntion in stock. 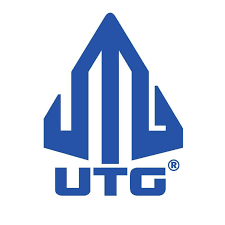 We have a wide variety of UTG items including AR accessories, scopes, red and/or green dots. 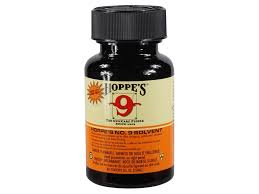 You can check out Leapers, Inc for more items that we can get for you. 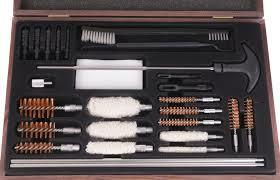 We have many different supplies needed for cleaning your firearms. Everything from kits, to bore snakes, to cleaning solvents, and lubricants. Are you a LEO or attending the academy? We can get all of your duty gear and supplies that you need. Stop in and let us know!!! 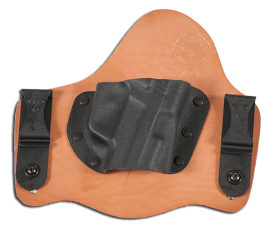 Crossbreed Holsters are one of the most comfortable holsters on the market. They are designed so you can tuck your shirt in for complete concealment of your handgun. They do offer many different sizes and options but they are gun specific. SigTac Holsters are a comfortable, contoured fit holster that is positioned to where your trigger finger normally rests at “The Ready”. They have a fully adjustable cant with a simple allen key and a finger release button similar to Blackhawk but for half of the price. These too are gun specific. 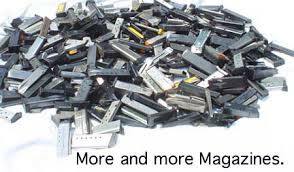 We have a large supply of magazines and accessories in stock. Stop in and check it out!!! 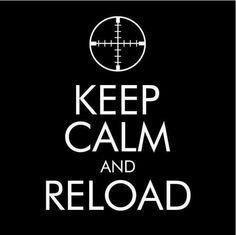 Reloading Supplies - We do keep some reloading powder and primers in stock. We have found that everyone uses something different though but we can order anything you need. 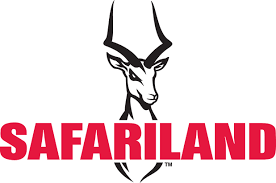 Muzzleloading Supplies - We do keep primers, bullets and Pyrodex pellets in stock. 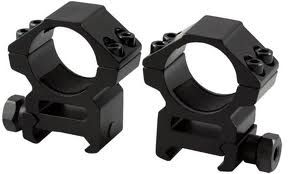 We do have a large varitey of scopes, red/green dots, scope mounts, and rings, and scope covers in stock. We also offer bore sighting!!! Do you need somewhere to safely store your firearm?? 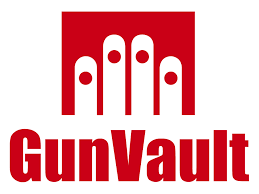 We have a variety of GunVaults and other storage solutions to fit your needs. Streamlight offers a flashlight and a flashlight laser combo that can be easily mounted on your handgun or rifle. 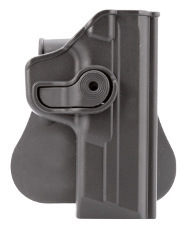 They are mounted either on the rail or the trigger guard. This is a great item to have on your home defense handgun. It allows you to see and light up your target! 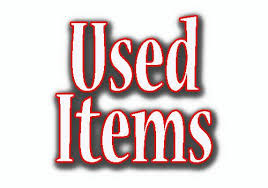 Be sure to check out our selection of Used Items!!!! !